Wood panels have a natural wood finish. Each have a beveled edge with keyholes on the back for easy hanging. 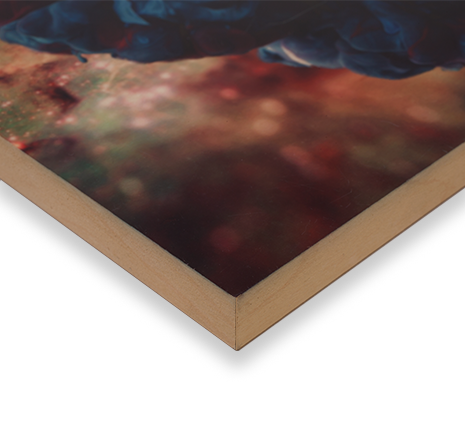 Images are directly infused into a specially coated wood panel using the dye sublimation printing process to provide the ultimate image clarity and vibrancy with exception detail and color. 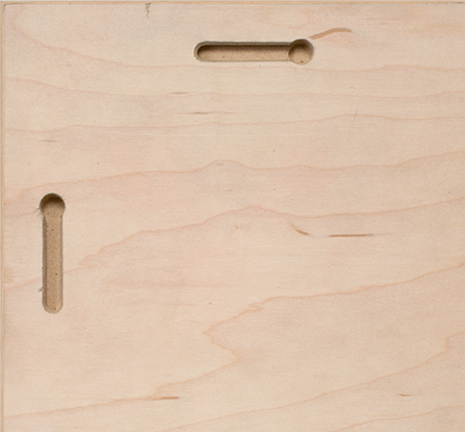 Wood prints come ready to hang with keyholes machined in to the back of the wood panel. You can also frame the printed wood panels or float them in a deep shadow box frame. Ask us for more details ! When printing on the natural wood finish, anything in your image that is white defaults to the natural color and texture of the wood, since we don’t print using any white ink.